From a young age, Pierre Girard has drawn the wildlife that surrounds him. A lover of nature, he has been reproducing it as faithfully as possible since 1987. His work gives him the opportunity to communicate the importance of preserving the wildlife and its environment. 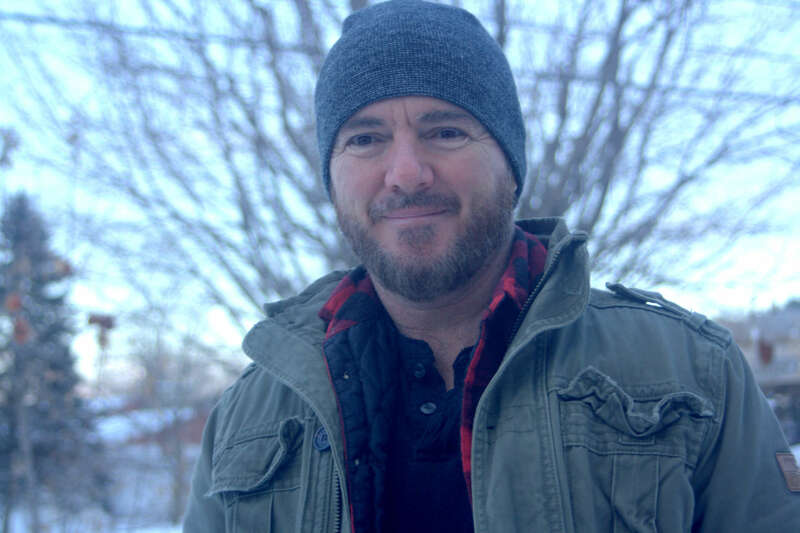 Originally from Sorel-Tracy, Quebec, this self-taught artist loves the great outdoors where he can go backpacking to fuel his passion for nature. It is his thirst for new territories that led him to venture into the lands of Kenya. Inspired by the beautiful landscapes and contrasting colours, he paints animal life with the sole objective of reproducing every movement and every glance. In his paintings, he places a great deal of importance on habitat and the environment. The progress of his work is intimately linked to the many trips that he undertakes: Costa Rica, Africa, the United States and Europe, as well as his frequent journeys into the forest. Pierre illustrated two stamps for the Quebec Wildlife Foundation: the Blue Jay (2001) and Snow Geese (2009). 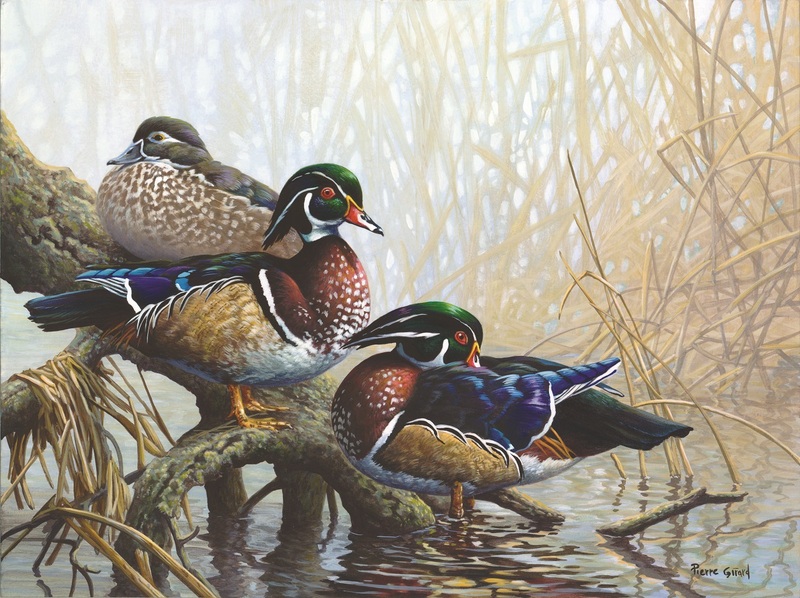 In 2010, Pierre’s Green-winged Teal painting appeared on Wildlife Habitat Canada’s “Canadian Wildlife Habitat Conservation Stamp”. As far as I can remember, I have always admired theses exquisite ducks with their somewhat surreal plumage and their high-pitched cry, resonating in the morning mist. This painting depicts a peaceful scene, a privileged moment for the observer, an explosion of colors and beauty.